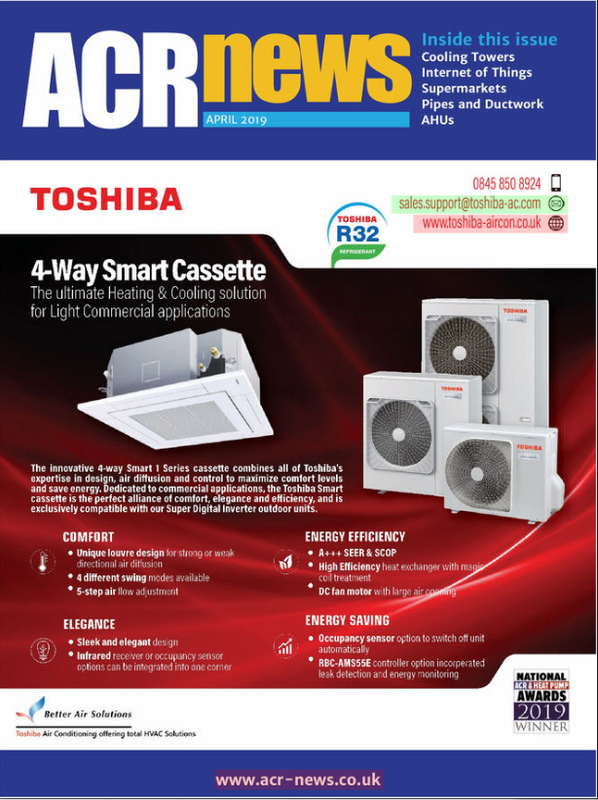 As many of you know I have been concerned for some time about the introduction of R32 into mainstream use in packaged air conditioning and heat pump systems due to the flammable nature of the gas and the lack of service tools for field technicians – with a particular concern that the recovery machines on the market were not certified as safe to use with R32. In fact, a lot of confusion among wholesalers was apparent – when I asked some manufacturers about their machines being okay for use with R32 they often said 'yes, it’s an HFC'. But when I said 'but it’s flammable', they then said 'well no, then you can’t use this machine'! For some time now I’ve been in discussion with various people about this issue and some of them have taken on board my concerns and the problem facing the contractors in our sector. Clearly the tool manufacturers had a real issue with this – it costs money to develop new tools and equipment and because the gas had not yet been launched in Europe they couldn’t justify developing suitable equipment. As time has marched on though and press announcements advised of the imminent launch of R32 using systems I became more concerned about this pressing issue. Thankfully at least one manufacturer clearly took on board my concerns and at Chillventa this week in Nuremberg I was pleased to see a newly launched recovery machine suitable for use with R32 on the REFCO stand among their latest products. Hats off to them for taking the initiative on this. I’m sure other tool manufacturers will now quickly develop their own suitable recovery machines so as not to lose market opportunity but I believe REFCO should be commended for being so proactive on this. As we move towards an updated version of EN378 next year and the proposed inclusion of the new A2L classification of 'mildly flammable refrigerants' there will most likely be an increased uptake of R32 dependent equipment so the knowledge that we as contractors now have the right tools to carry out our work properly and safely is comforting. Graeme, it is great to hear that manufacturers are now able to supply the necessary suitable tools to enable us to undertake work safely. In the rush to supply and install systems on R32 it is essential that safety remains paramount through the life of the plant. As an industry, we must give the contractors the right tools for the job as you say. Well done to REFCO for being proactive in this resepct.